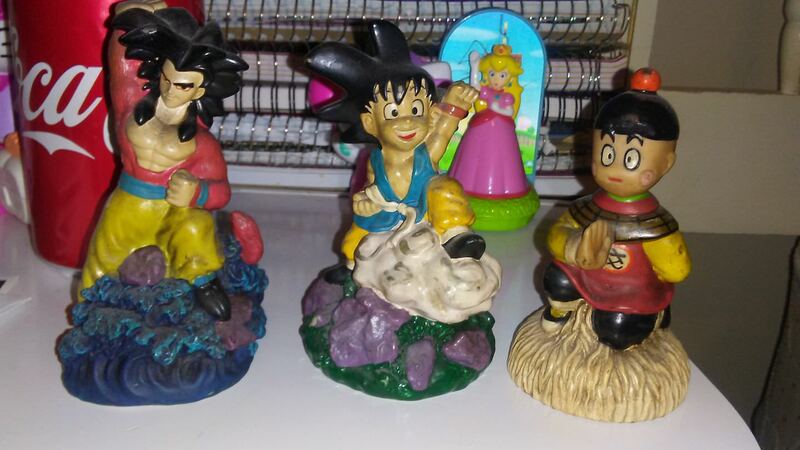 I just learned of these today via Dragonball Wiki and an auction by ue_ei_arena on ebay. Credit to both of those for the images and information below. Credit also to these two web pages one and two. 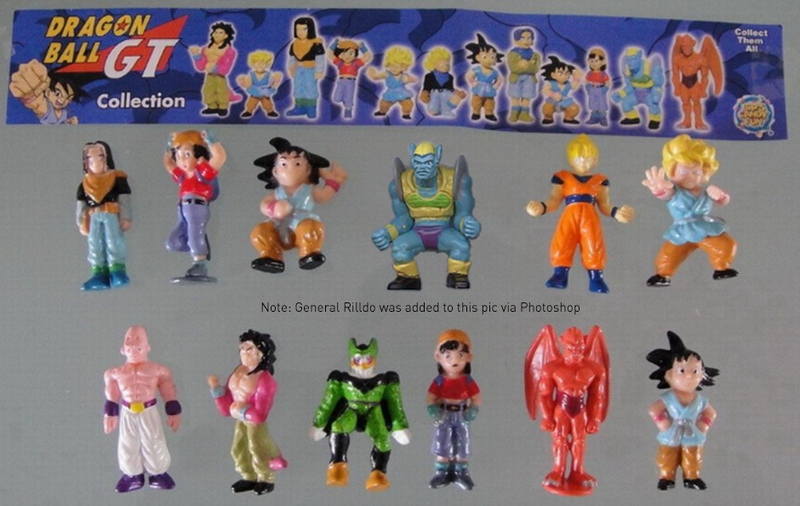 The Dragon Ball GT Collection of tiny mini figures were sold with candy released by BIP's Candy Fun. You can see DBGT listed on the licenses here on the archive of their website from 2009. 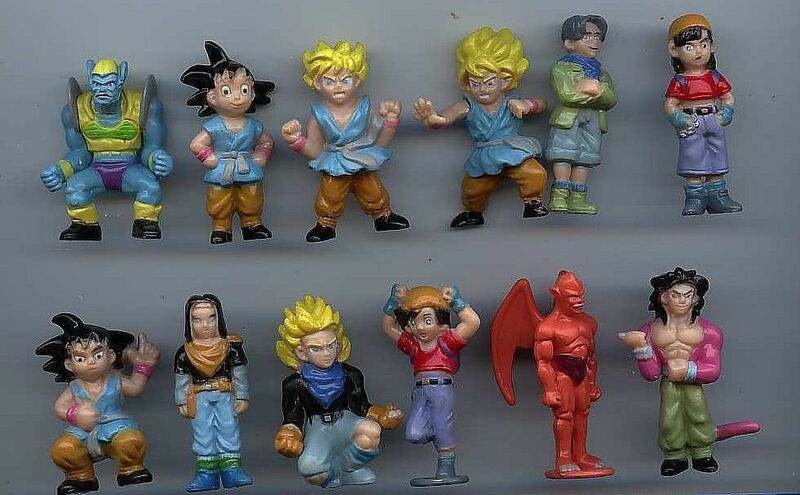 Included in this very miniature set are the following characters: Nuova Shenron (who appears in his red pre-evolved state), General Rilldo, Pan, kid Goku, Trunks, another kid Goku, SS Trunks, SS kid Goku, another Pan, Android 17, another SS Goku, SS4 Goku for a total of 12 figurines. This series was released in 2009. 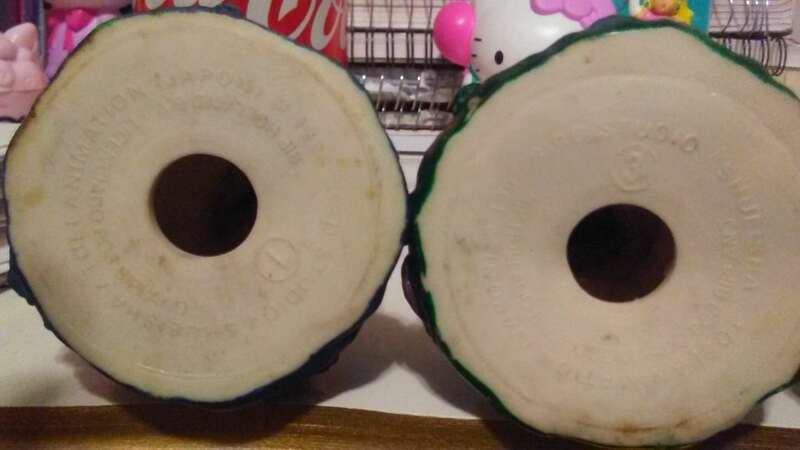 This picture is from an old auction by ebay seller greycats-eggbox. More information about these 12 figures can be found on bibelotmonia. That site claims 2010. 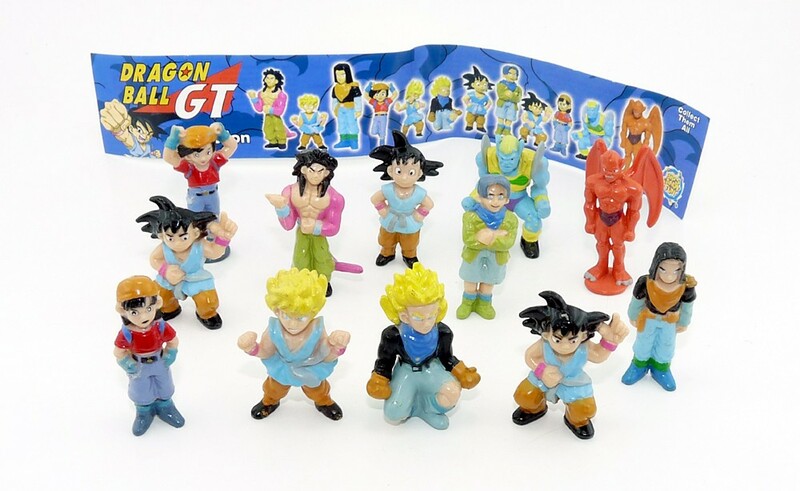 An additional series of DBGT figures was released in 2009 in the Candy Sticks Collection. I can't find anything else about them. 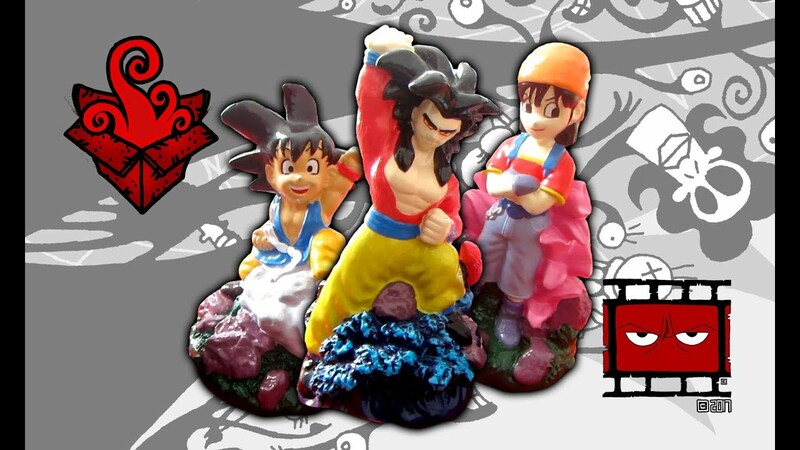 I was able to find this video as well of some different DBGT figures. They were definitely NOT released in 1996. 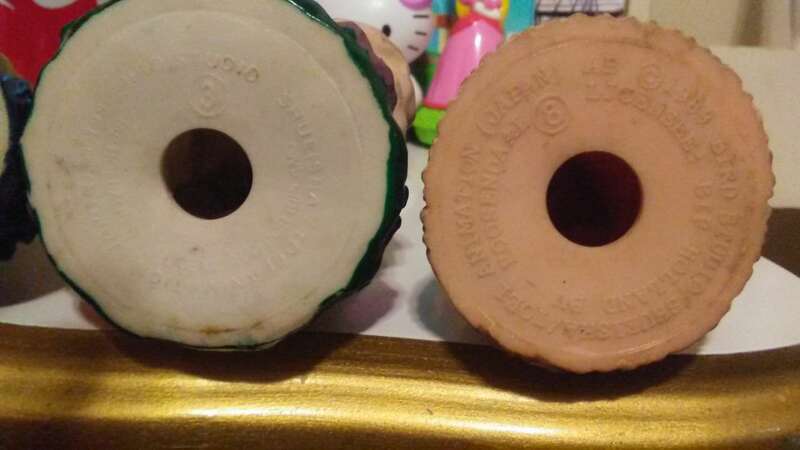 These may be called Candy Toppers or that may be a term collectors created. They might be Top Sticks. The official BIP site can be found at www.bip.nl! 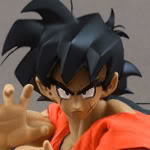 If this is true, I wonder if BIP is the maker of that Goten figure that used to be so common on Ebay France 10 or 15 years ago. It looked similar to the BIP figures in the video above. BIP does have evidence of this on this 2006 archive of their website that doesn't work well. These are apparently Power Dips. They seem to be stickers. Candy Sticks are pictured above. They are a toy on top of a stick full of candy. See examples here. 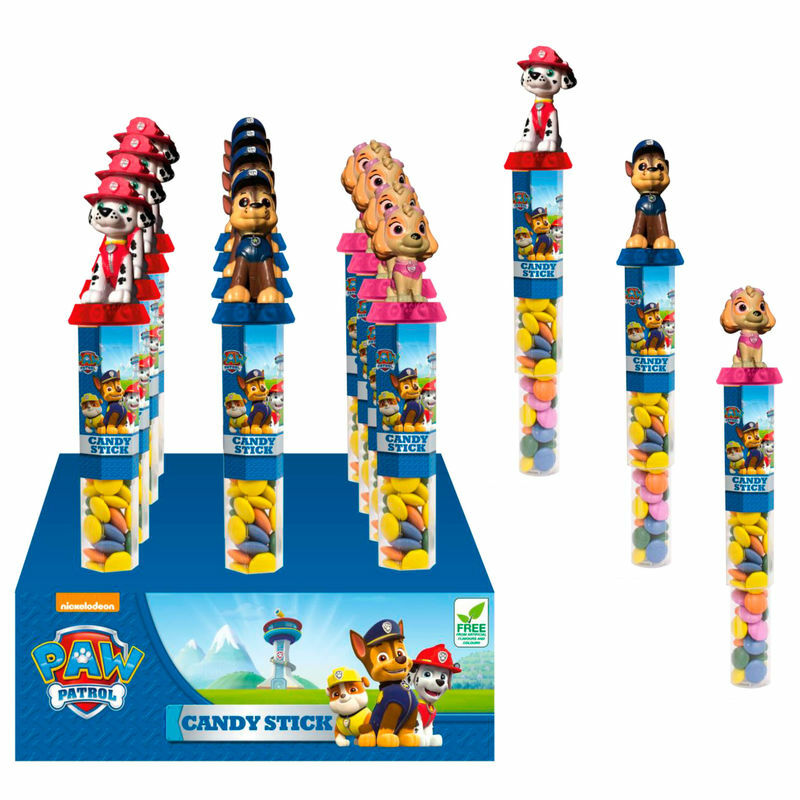 Top Sticks based on a Google Search seem to be a toy that fits on top of a tube of candy similar to Candy Sticks, but perhaps more elaborate than a simple figure on top. I'm basing this off of information on smurfs4sale. 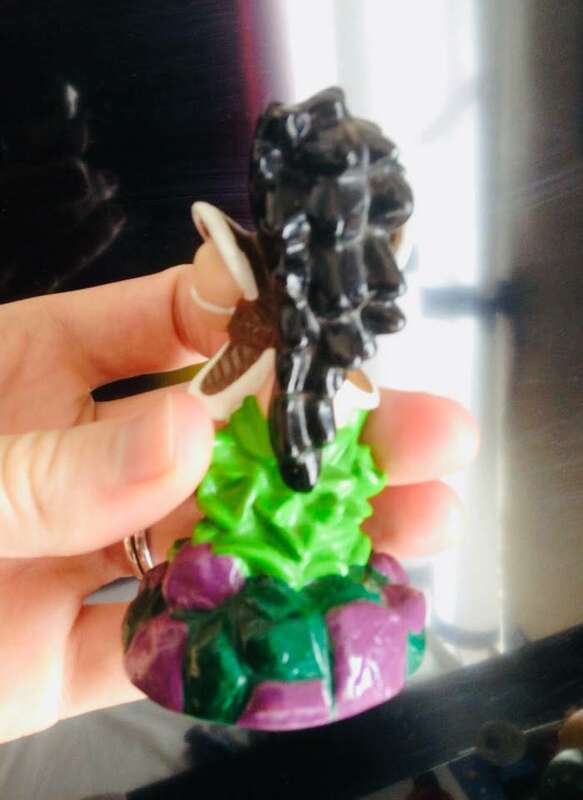 A few pics of these were posted in DBZ Vintage Collectors on Facebook! There's a Chaozu and a Raditz!! If I ever learn information about more of these, I'll post it. The plot really thickens now! 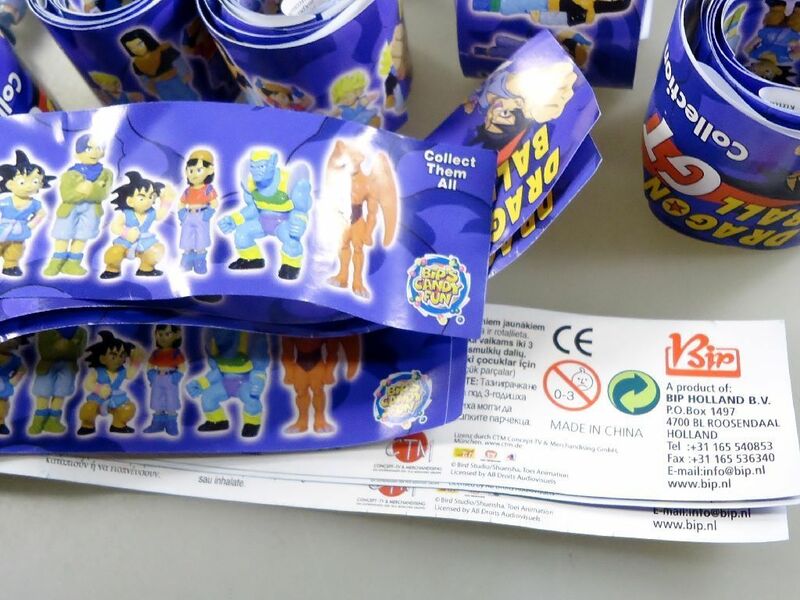 Because according to Dragonball Wikia, Raditz and Chaozu (as well as Goku and SS4 Goku) were produced by a company called Senmao Toy! So there's some sort of connection between Senmao Toy and BIP! 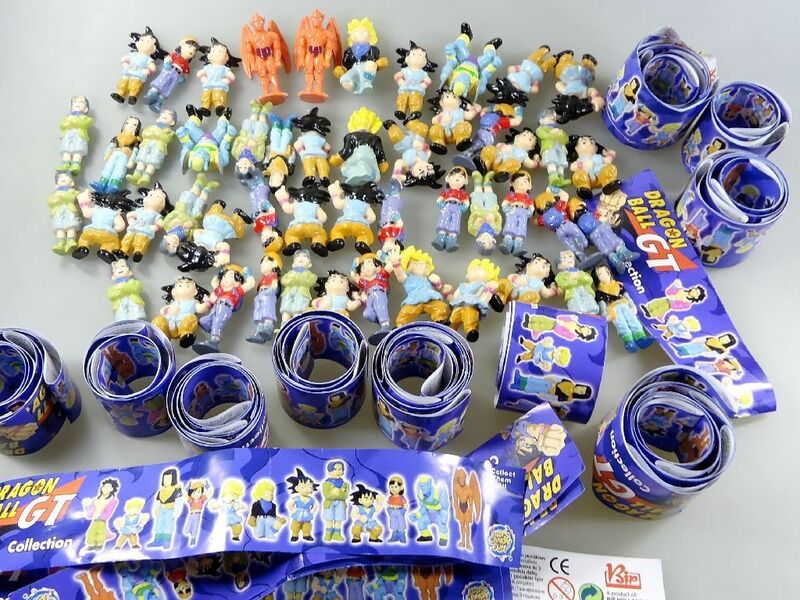 The "Dongguan Senmai Toy Co., Ltd." located in Guangdong, China has released eight different Dragon Ball Z and Dragon Ball GT models. Each piece is pre-painted and features a unique posture. 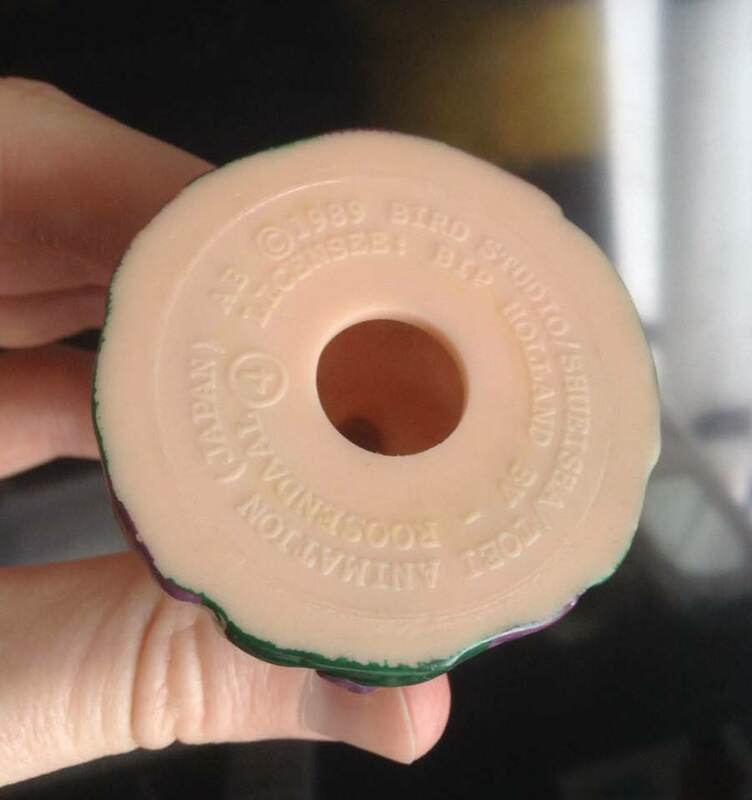 Standing at 6 cm (2.3 inches), each plastic model is depicted with a unique base under for easy standing. 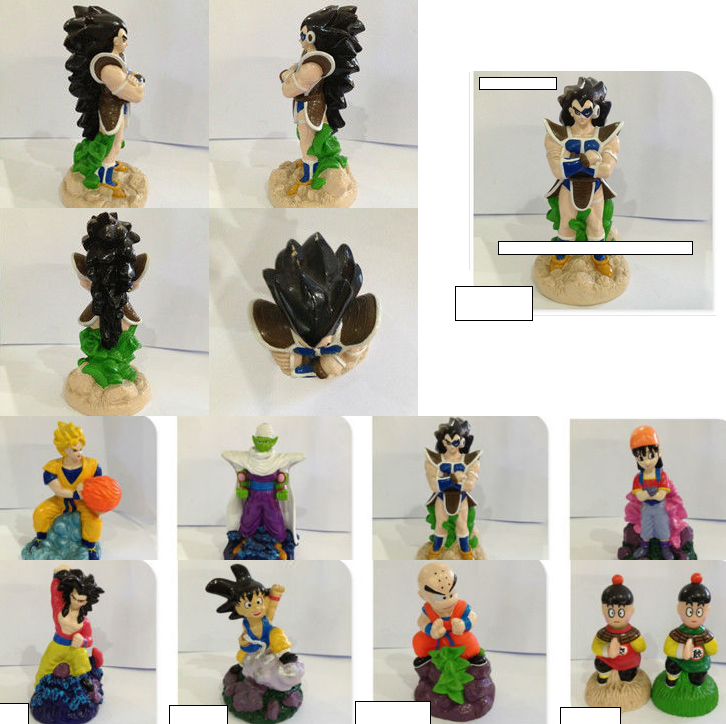 Pieces included in the set are Pan, Super Saiyan Goku, Piccolo, Raditz, Krillin, Super Saiyan 4 Goku (GT), child-size Goku (GT), and two variants of Chiaotzu (one with green outfit and one with red outfit). 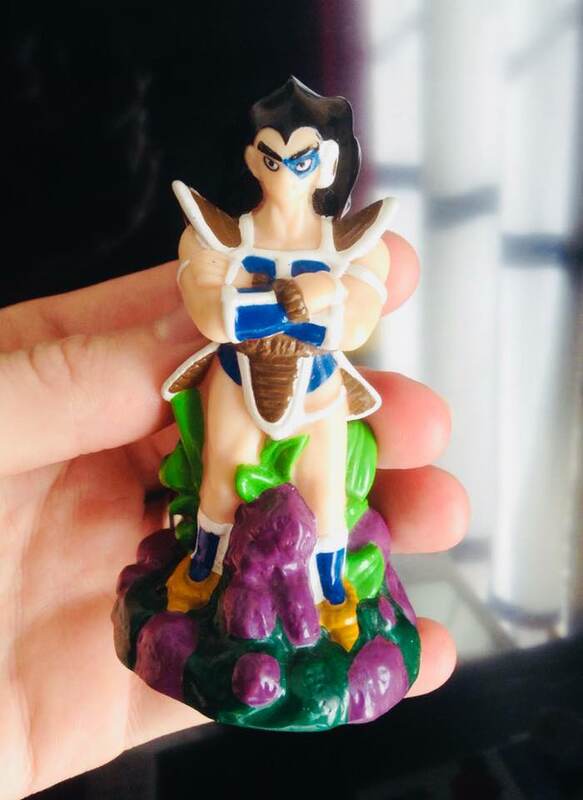 The Raditz piece is portrayed with an arms-crossed posture as he stands firm with green plants behind him. AB ©1989 Bird Studio/ Shueisha/Toei Animation (Japan) Second line under : Licensee BIP Holland BV - Roosendaal followed by a 8 in a circle. For SS4 Goku and Kid Goku the markings are : ©1996 Bird Studio / Shueisha/ Toei Animation (Japan) Second line after : BIP Holland B.V / Licenciado Por Biplano with 1 in a circle for SSJ4 Goku and 3 in circle for Kid Goku. Roosendaal Is a dutch city guys. BIP Holland BV Is a candy factory In Holland. So apparently they made all the figures, but some figures weren't made for selling In Holland but I guess Spain.